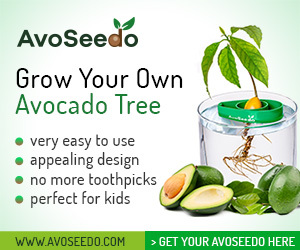 DIY Avocado Hair Mask - AvoSeedo - Grow your own Avocado Tree! In looking at an avocado you can see a lot of different possibilities. Guacamole, avocado toast, and avocado salsa are all great options to put in your body, but have you considered the benefits of avocado on your body? Homemade, edible, avocado hair masks are perfectly cost-efficient ways to nourish without the use of any corrosive ingredients found in commercial products. 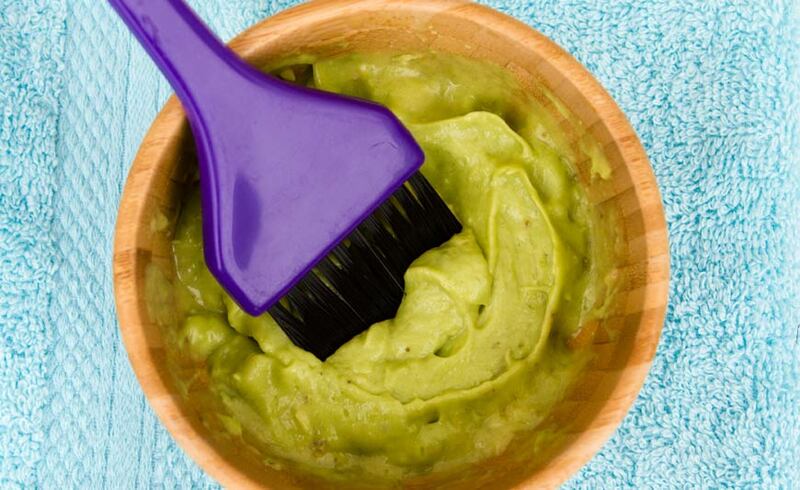 Read more to see how a DIY avocado hair mask will give your hair and scalp the VIP treatment its been missing. Cut open your avocado to remove the pit and scoop out the fruit. Combine all ingredients and mix thoroughly in a bowl. Using your fingers, apply the mask to your hair and scalp after you’ve shampooed your hair. Let sit about 10 minutes before rinsing out and letting your hair air-dry. If you are looking for more ways to incorporate the beneficial nutrients of avocados in to your beauty regiment, check out our article on beauty uses for avocados. This entry was posted in DIY and tagged Avocado, beauty, beauty routine, beauty treatment, detox, diy, hair, mask, spa. Rising Avocado Prices. It Is Time to Grow Your Own Tree!